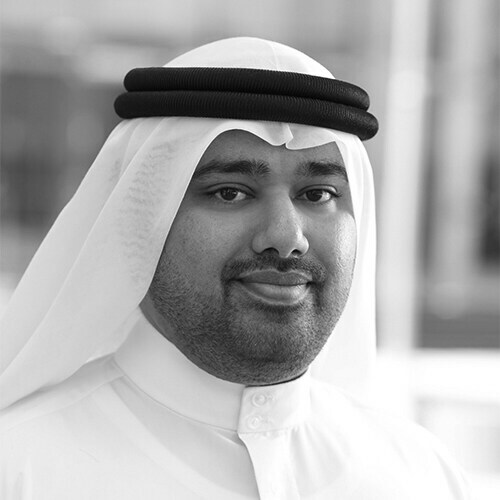 Altijani is the lead Health economics consultant at Dubai Health Authority since 2012. His primary role is to lead the health economics activities, which provide evidence-based support in enhancing health programs effectiveness, and translate policies into quantitative, behavioral, and evaluation methods. Earlier he was Health Economics Manager for the Supreme Council of Health at Qatar and has also worked as Health Consultant at RTI International, one of the leading policy advisory firms globally. Colonel Barakat Yakoub Alkindy Is the Head of Systems Development for Abu Dhabi police and is also the In charge of Data Initiatives. He holds a Masters Degree from Bond University and is a well known speaker for egoverment and Big Data initiatives. He has extensive knowledge of government systems and has been instrumental in creation of electronic government initiatives within Ministry of Interior. 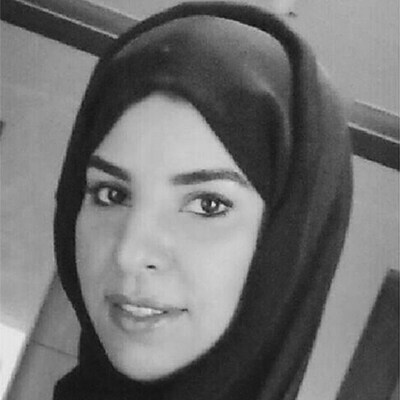 Khawla Al Qubaisi leads the technology strategy and IT initiatives at the Judicial Department of Abu Dhabi Emirate. Through her 7+ years tenure at ADJD, she has been part of several of the path breaking technology initiatives and has held leadership positions internally within technology and IT operations. Marco Roehrle leads the Advanced Analytics unit with the Intelligence department of Daman. He was involved since the beginning in the journey to transform Daman to become an agile and efficient data driven company as the project manager for the development of the Analytical Data model. His team works on pricing and contracting questions as well as actuarial inflation forecasting, fraud and abuse detection, medical quality measurement to statistical data modelling and automation. Reaching a more mature state in the journey, the requirements on technical infrastructure as well as the skillsets of staff and knowledge transfer become key success factors for the future enhancements. 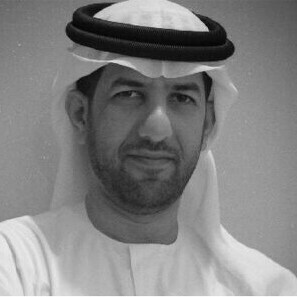 Dr. Mohammed Al-Mualla holds a PhD degree in Electrical and Electronics Engineering and an MSc degree in Communication Systems and Signal Processing both from the University of Bristol, U.K. 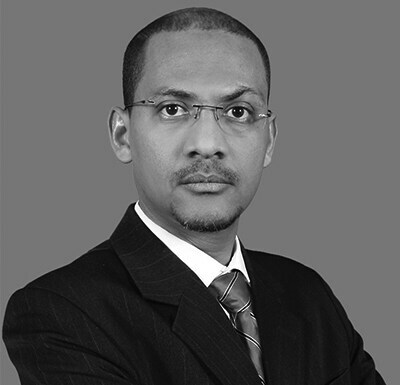 He also holds a BEng degree in Communications Engineering from Etisalat College of Engineering, UAE. Since 2000 he has been with Khalifa University where he has served in many roles including Manager of the Abu Dhabi Campus and Interim Provost. He is currently the Senior Vice President for Research & Graduate Studies, providing leadership and strategic direction of research and graduate studies and the engagement of the university research enterprise with industry, and in the management of university Intellectual Property, technology transfer, and research support services. During his career, Dr Al-Mualla has contributed to the teaching, research and administration sides of the University. He has taught a range of courses and has published widely in refereed international journals and conferences. He is the author of the book “Video Coding for Mobile Communication: Efficiency, Complexity and Resilience”, Academic Press, 2002. He has contributed to curriculum and program development, and participated in, and led, many accreditation activities by both local and international bodies. He has been a member and chair of numerous University committees, boards, and panels. Dr Al-Mualla is currently a member of the Board of Trustees of the ICT Fund and a member of the Board of Trustees of the Abu Dhabi Vocational Education and Training Institute. He is a member of the Senior Management Board of the Etisalat-British Telecom Innovation Center and chair of the Senior Management Board of the Mubadalah-KU Aerospace Innovation Center. He also served in the past on the Board of Directors of C4 Advanced Solutions and the Board of the Emirates Science Club. Simon is responsible for managing the key relationships between UK Central Government and SAS. In this role he enables and accelerates the delivery of SAS powered transformation programmes that support the UK and its public sector to become ever more efficient and effective through the use of analytics. Joining SAS in early 2000, he was initially responsible for a broad portfolio of public sector organisations in defence, central government and homeland security. Since 2003 he has directed the migration and implementation of SAS techniques and solutions developed for the private sector to tackle public sector counter-fraud and security programmes. 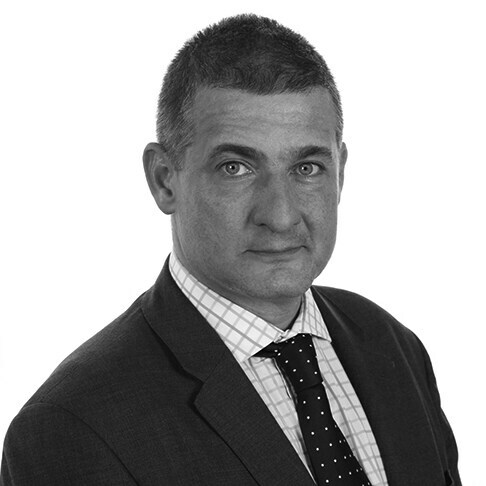 Simon works directly with government departments and extensively through government’s strategic and tactical delivery partners. He facilitates collaboration with both his SAS colleagues and their government customers across the globe to champion and develop Government Analytics Capability. After graduating in Physics from the University of Bristol, Simon continued to the Royal Military Academy at Sandhurst and his early career saw service with the military across EMEA, Asia and North America. Returning to the UK, Simon was soon drawn back to technology particularly in the areas of risk mitigation and Cyber-Security. 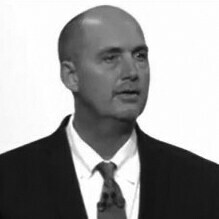 Wayne Thompson, SAS Chief Data Scientist, is a globally renowned presenter, teacher, practitioner and innovator in the fields of data mining and machine learning. He has worked alongside the world's biggest and most challenging organizations to help them harness analytics to build high performing organizations. Over the course of his 20-year tenure at SAS he has been credited with bringing to market landmark SAS analytics technologies (SAS Text Miner, SAS Credit Scoring for Enterprise Miner, SAS Model Manager, SAS Rapid Predictive Modeler, SAS Scoring Accelerator for Teradata, SAS High Performance Analytics (Data Mining) SAS Analytics Accelerator for Teradata, SAS Visual Statistics). Current focus initiatives include easy to use self-service data mining tools for business analysts, outlier detection and description, entity analytics, recommendation engines with a heavy focus on SAS highly interactive in-memory analytics optimized for Hadoop.